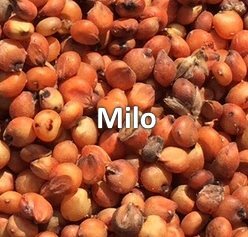 White Proso Millet vs Red Millet vs Milo For Birds. Which is Best?? 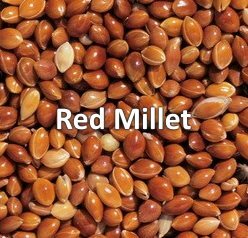 There are 2 types of millet: red and white. Most birds prefer the white proso millet (Panicum miliaceum) which is slightly sweet and high in protein. Millet is a favorite among many ground-feeding birds. Unfortunately, starlings and house sparrows also enjoy millet. 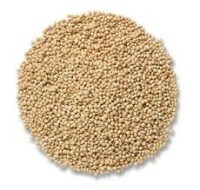 Millet is also good as an ingredient in your own custom mix and will help attract a diversity of birds. Again, birds prefer white millet to red millet. But FYI, if you do get a wild bird seed mix and see little red seeds, make sure it is red millet and not milo. 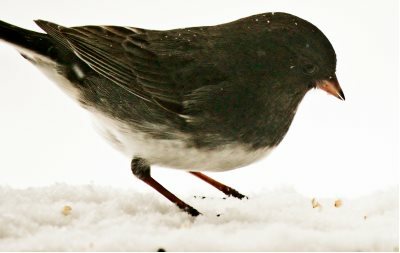 Most birds will not eat milo, aside from grackles, cowbirds, starlings, western jays, and game birds such as pheasants, quail, and wild turkeys. 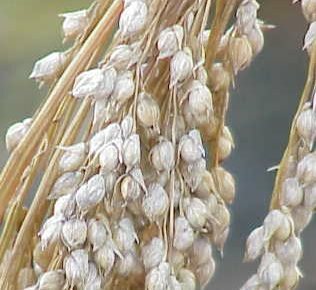 Because millet is a seed and not a grain, many people, especially those who are gluten-free, have added millet to their diets. It is not only nutritious for the birds, but us as well! Millet is a good source of magnesium, copper, zinc, manganese, B-vitamins, fiber, and protein. In addition to cooking millet like a creamy porridge or fluffy like rice, millet can also be popped similarly to popcorn and is a fun, nutty, tasty treat. Watch the video to see how. 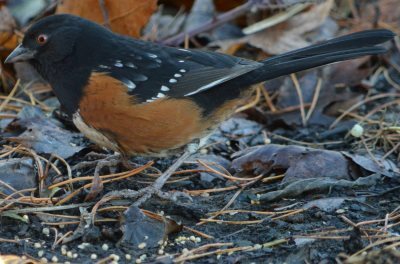 Images of Spotted Towhee and Dark-eyed Junco courtesy of Keith Todd and Susan Schroeter, respectively.